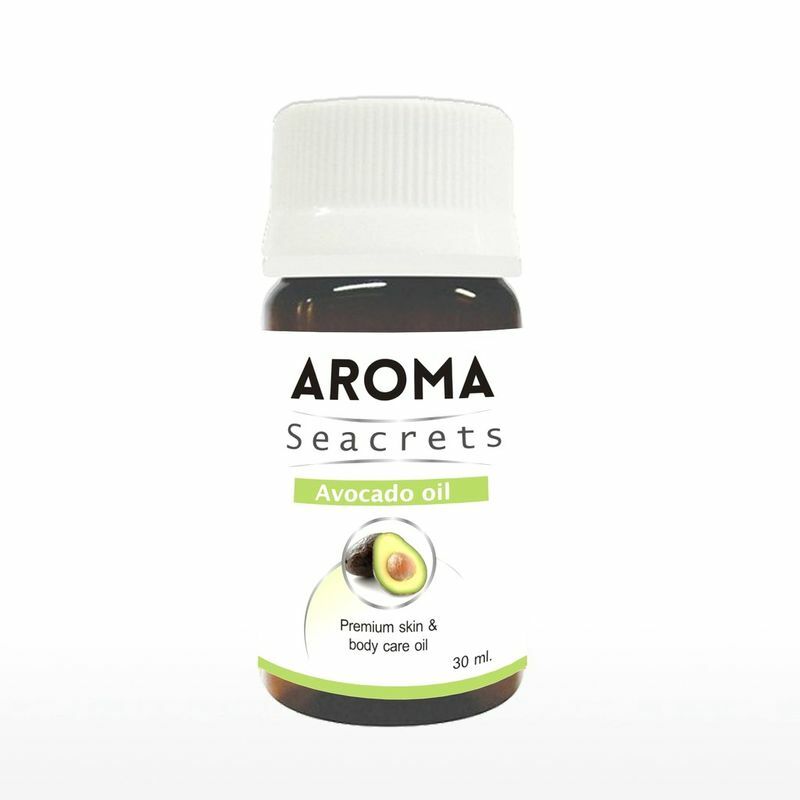 Aroma Seacrets Avocado Oil is an excellent carrier oil for skin that requires particular care, or those that have mature skin. This oil rehydrates and nourishes damaged sun-dried skin. 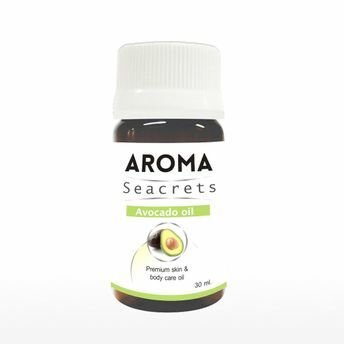 Avocado oil is extremely thick and sticky and is considered high in oleic acid. This implies that it is high in nutrients that soothe and nourish dry, damaged skin. It is also considered to be an anti-aging oil. The oil of an avocado can penetrate your skin using its thin consistency but is still able to serve as a protective barrier on the skin.